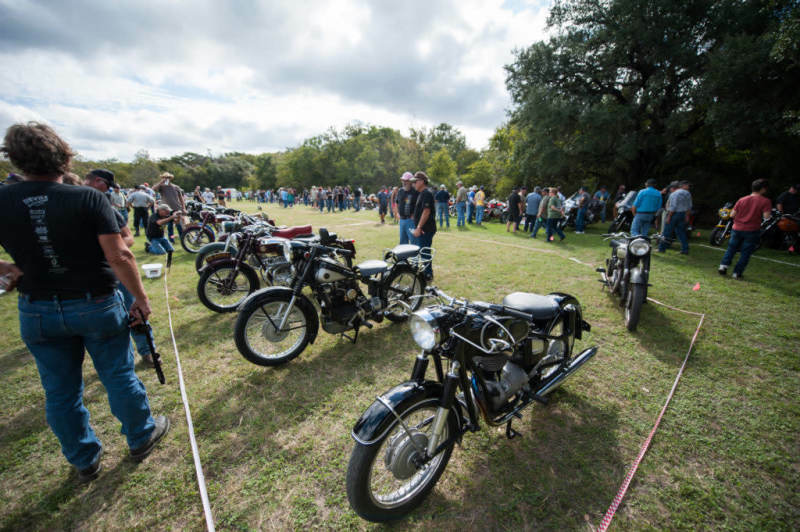 How much does it cost to attend the Harvest Classic rally? 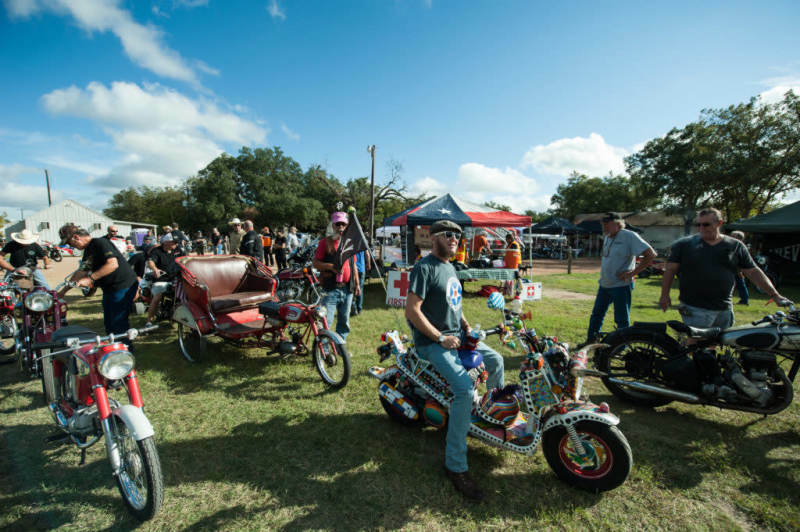 Besides raising money to support Texas kids who are battling cancer, what else is included in the admission fee? 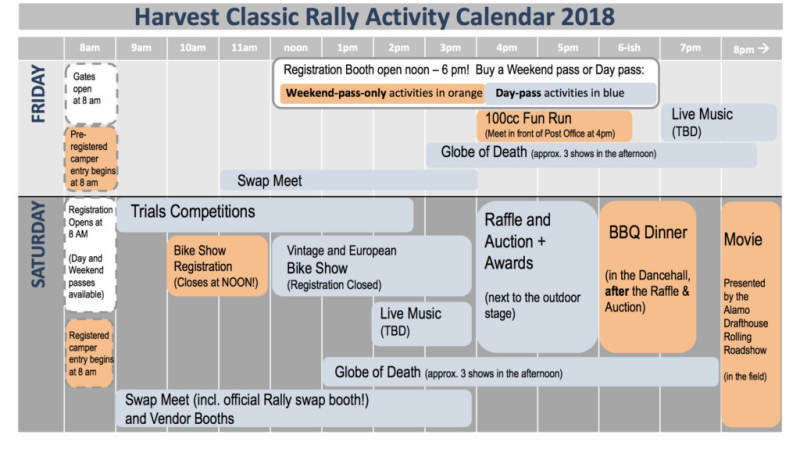 The $50 Weekend Pass includes a rally packet, entry to Friday’s 100cc Fun Run, camping on Friday and Saturday night, complimentary Saturday night barbecue dinner, bike show registration (for as many bikes as you feel like wrangling) and voting, admission to Saturday night movie, spectator admission to the Trials competition, and more. 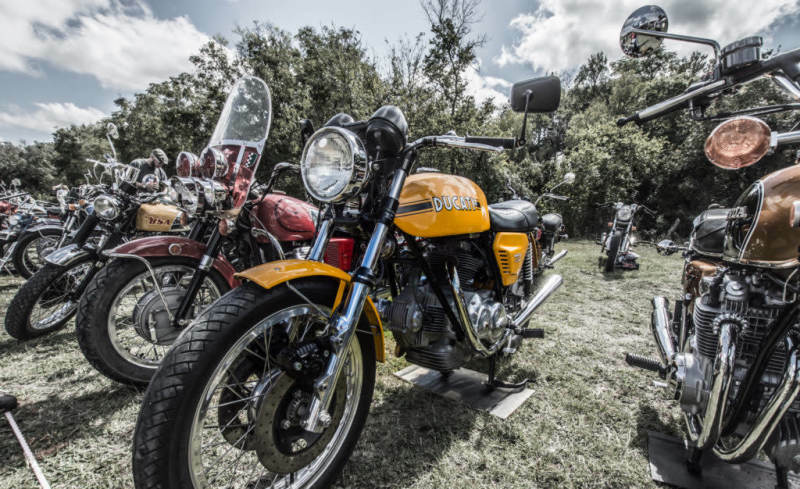 The $20 Day Pass is for those folks who are just coming out for the day, and not camping or eating BBQ or entering a bike in the show or watching the movie or doing the 100cc Fun Run. Yes. 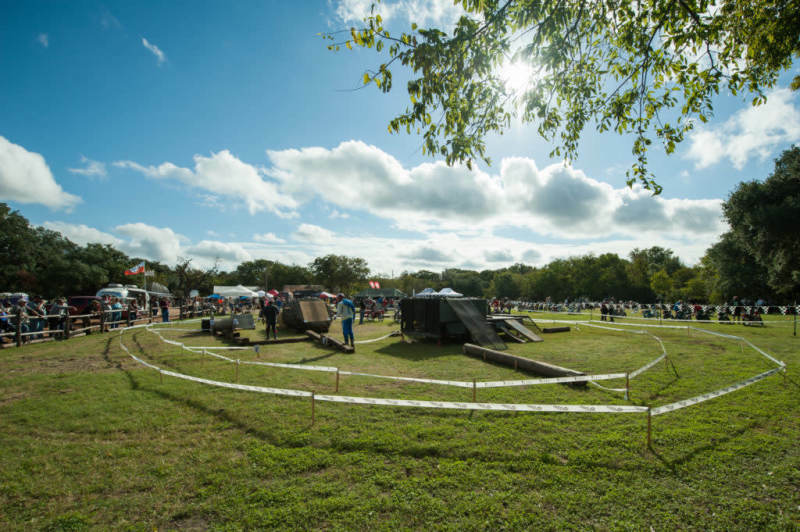 The Harvest Classic is a family friendly event. Kids under driving age get in free. 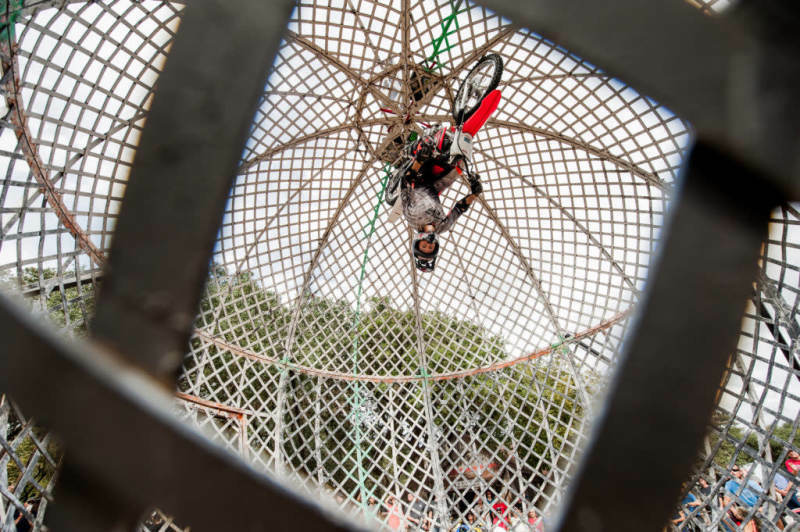 Many of us have kids, and we work hard to insure that the environment is as safe and kid-friendly as possible. 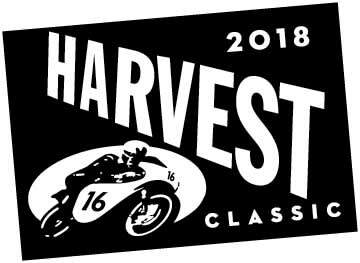 The 2018 Harvest Classic will be our 16th anniversary rally, and will be held on Oct 19-21. 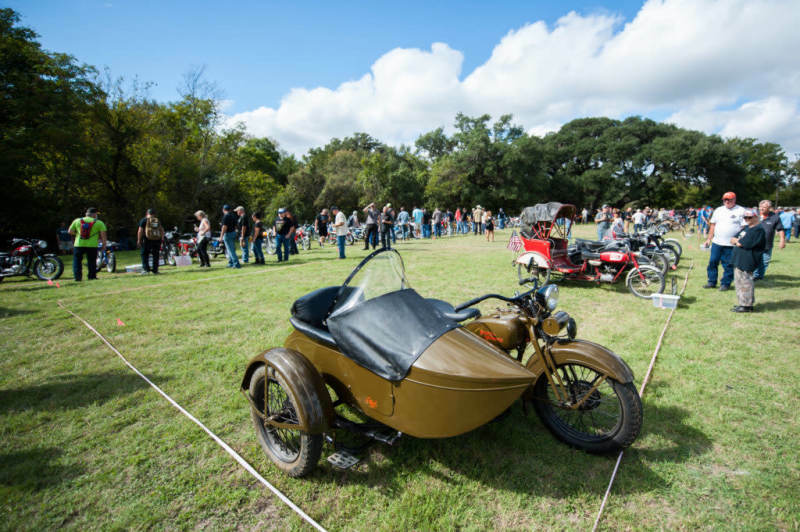 Join the merry team of gearheads who come from all around to enter their European, Vintage, and Competition bikes in the bike show, participate in or watch the vintage trials, eat home-cooked barbecue, win swag (or a bike) in the insanely good raffle, go big for the kids in the live auction, watch a big-screen outdoor movie, listen to great music, pick up some choice bits at the swap meet, camp under the stars, immerse ourselves in moto-culture, and rub elbows with kindred spirits. 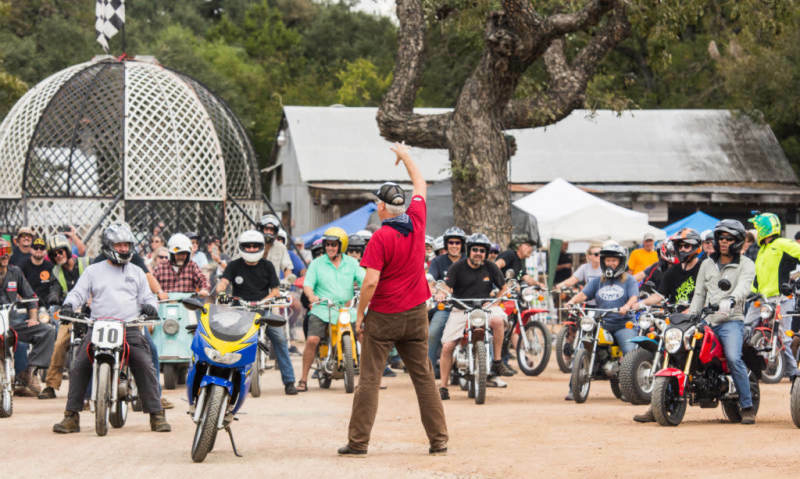 Our rally attendees, sponsors, and all-volunteer staff throw down hard to raise a ton of money for the Candlelighters Childhood Cancer program of Any Baby Can, which really makes a difference in the lives of families who are living with/ battling childhood cancer.